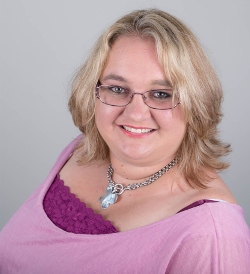 Campbell Online (Pty) Ltd was founded by Jolene van Niekerk in 2016. She has worked within the different levels of customer service and marketing in both corporate and small business for many years. Jolene now shares her knowledge and experience in the different fields with businesses to help improve their quality of service offered to clients. She also offers Social Media Management and Document Editing services. Jolene has a Diploma in Social Media Marketing from Shaw Academy. She is currently working towards a Diploma in Blogging and Content Marketing as well as an Advanced Diploma in Social Media Marketing, both through Shaw Academy.